Questions About Our Services or Your Non-Profit’s Online Strategy? No spam, no fluff. Just the latest information you need to maximize your online impact! Get articles, news, and tools that can boost your impact without raising costs, in our weekly newsletter. 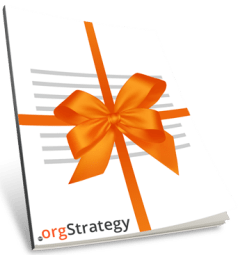 Plus: GET OUR GUIDE with 8 free tools that save money, boost donations, grow your community, website traffic & more! Thanks! Your free guide is on its way! Your information is 100% secure and will never be shared with anyone. You can unsubscribe at any time. Save Money, Boost Your Donations, Grow Your Community, Website Traffic & more! All set! Check your email, your guide is on its way!